It's time to share some more reviews of PR packages, aka blogger mail! This is my chance to share unbiased and honest reviews of the products that I'm gifted by brands as a blogger. As always, here's my disclaimer that I'm not currently in a sponsored relationship with any of these companies, so I'm not being paid to post these opinions or reviews. 🙂January was a bit of a slower month all around with blogging, including receiving blog related packages, so I only have a few things to share today. Things are definitely already picking up in February though so next time I write one of these posts there will be a lot more things to share! I typically review beauty items in these posts, but today we're starting out with a beverage! 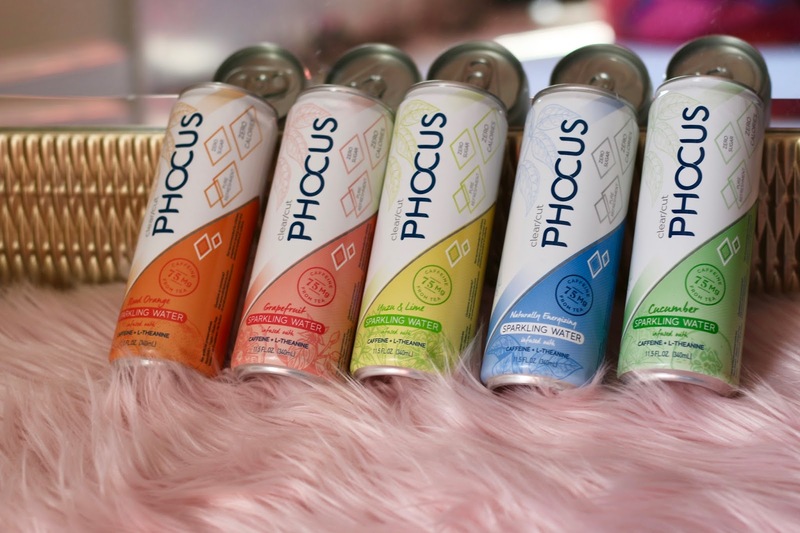 I was given the opportunity to test out Phocus, which is a sugar-free, all-natural sparkling caffeinated water beverage. These are caffeinated completely naturally from tea leaves, and there also aren't any artificial sweeteners. My disclaimer with my review on this is that I'm pretty picky about beverages and really only drink plain ice water, almond milk, and hot tea, so I wasn't sure how I'd like these based off of my taste palette for drinks. I thought they were okay! I definitely reacted to the caffeine in them, and it's always great to discover new caffeinated beverages for days you need that extra boost. The taste and sparkling water effect wasn't really my thing... but then again I don't love carbonated beverages to begin with. I'm not a fan of La Croix, but I bet anyone who loves La Croix would love Phocus!! I think this would be a healthier alternative to soda for college students! So I think it's a good product, I just personally didn't love the taste based on my own preferences. This next product is one of my favorite items that I've gotten in a PR package in a long time! I will definitely be repurchasing this for myself once it runs out, as I use it everyday! I am very picky when it comes to lotions and I have sensitive skin, and on top of that I don't like the smells or texture of many. This one is great on all counts! I am obsessed with the Vaseline Soothing Body Butter with Cocoa and Shea. It has a thick, luxurious texture, and it smells just like a chocolate bar. It's some of the best smelling lotion I've ever used! I use it on my legs every night after showering. Lastly, a few items from a brand new line! It is always really fun to get to test out items from new beauty lines. Love Beauty and Planet is a brand new hair and skincare brand which is now available at drugstores nationwide. This line focuses on eco sustainability and being both good for the planet and consumer, which is a great concept! I was sent some shampoo, conditioner and body wash from their Smooth and Serene line to test and review. I really liked the shampoo and conditioner! I've always been pretty loyal to certain hair products so the fact that I've liked them so much surprised me. 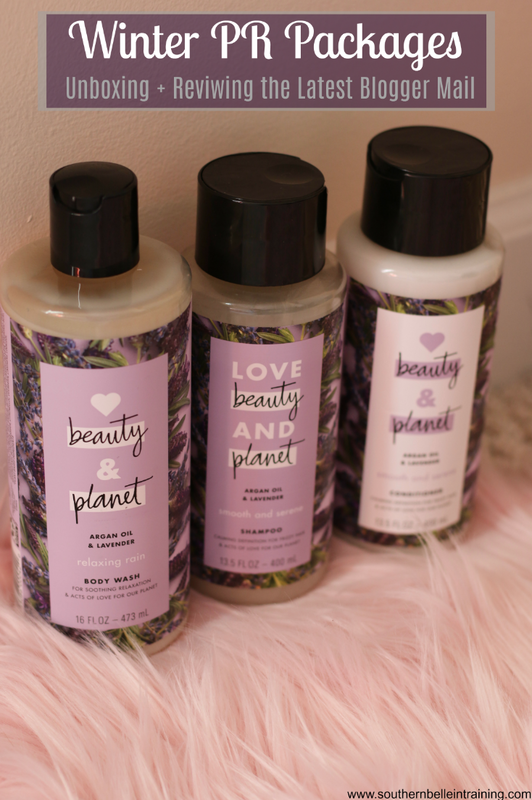 The body wash I personally wasn't as crazy about (it made my back breakout a bit), but I can have sensitive skin when it comes to body washes so that wasn't too surprising to me. That's all for today- short and sweet as promised! I hope that you're having a great start to your weekend. This weekend is my monthly Saturday off work so I get to enjoy a real weekend. Last time this happened I was snowed in all weekend, so hopefully that won't happen again! I've never heard of Phocus before, but I may have to give it a try! 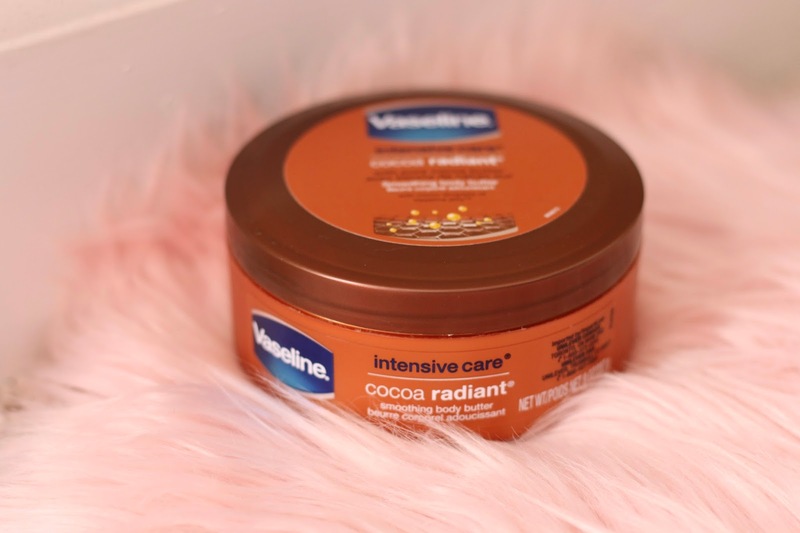 And I love Vaseline's Soothing Body Butter with Cocoa and Shea, it feels amazing on my skin! I love Vaseline! It's great for everything, so important to have around especially in the winter! Vaseline has really been my staple in my life for the longest! I haven't tried any of these but all of them look so good! I definitely want to try them! Ohh these sound like great products! Thanks for sharing. Pho ya sounds like something I would drink! Oooo I totally want to try out that Vaseline lotion; it sounds great for winter skin! Oooh that Phocus looks good! I also LOVE vaseline in the winter -it's so helpful with dry and itchy skin! That body butter looks amazing! I really need it with the dry skin nowadays! I saw your Instagram story (I think that's where it was!) 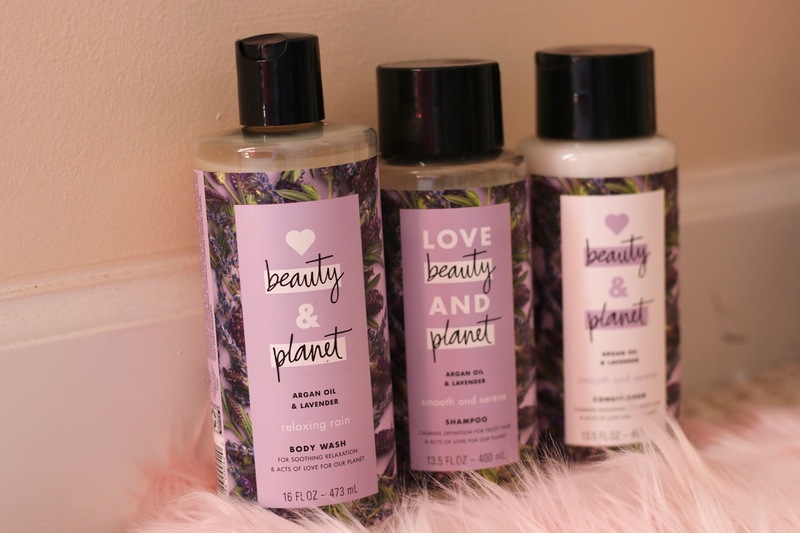 about Love Beauty and Planet and I really want to try it out! Thanks for sharing what you got this month! That body butter looks perfect for winter! These products just look so cute! It makes me want to do some shopping!